PoP for short. A consensus mechanism used by DigixDAO to track the movements of physical assets, identify their ownership, and ensure their security. Pseudonymity is an almost anonymous state in which users have a unique identifier that is different from their real name. Any cryptocurrency that focuses on maintaining private transactions between users. Examples are Dash, ZCash, and Monero. The consensus algorithm introduced by Bitcoin. PoW requires miners to compete against each other to add new block and earn rewards. Similar to a password but often longer. Where a password is generally a single word -- a passphrase can be a combination of words. Proof of Work. A consensus mechanism for verifying transactions with computing power that creates new coins in the process. a fraudulent type of operation where a company attracts investors to send money, with expected profits in return. The company pays back investor profits using later investors’ money. Once the company can no longer attract new investors, then payments cannot be made to clients, the company collapses and investors lose money. An address that individuals share with others to receive cryptocurrency. A permissioned system is a private and closed system. Not anyone can join the network freely. A rapid rise in a cryptocurrency’s price. A physical piece of paper containing a private key, a public key, and often corresponding QR codes. Permissionless refers to public blockchains (like Bitcoin) - anyone can generate an address and transact BTC. Occurs when a cryptocurrency’s price shoots up and then quickly crashes. Pump and dumps are often coordinated manipulations of the market by groups of individuals for profit. Peer-to-Peer. Refers to networks in which individuals connect to each other rather than a central authority. A cryptocurrency that uses both PoW and PoS in its consensus mechanism to offer increased security. Decentralized networks in which individuals interact with each other directly. A situation that occurs when an asset's market value is far higher than it's actual worth, making a sharp drop in price imminent. If you are running a full node, a “peer” is some else also running a full node. A social attack in which a malicious individual masquerades as a trustworthy person in an attempt to fool the victim into giving up personal information (like passwords). Outputs of an algorithm that can be examined and verified. This term is commonly used in cryptocurrency gambling. Proof-of-Importance is a consensus algorithm similar to PoS. Nodes "vest" currency to participate in the creation of blocks. Unlike PoS, Proof-of-Importance quantifies a person’s support of the network. NEM is using Proof-of-Importance. PoS. A method of minting new coins and securing a platform by allowing users to stake their coins and receive more coins as a reward. Introduced as an energy efficient alternative to PoW (Proof of Work). PoI stands for Proof-of-Importance. It is a new consensus algorithm that requires users to stake currency to participate in the consensus. Compared to PoS, it adds importance to staking. Thus, it takes into account one’s involvement in the network. PoI was introduced by NEM. A portion of the total supply of a cryptocurrency reserved for its founders. These funds are often marked as funds to pay developers or fund future ventures, but cryptocurencies with premines are generally viewed as less legitimate and fair those without premines. A scalability solution for Ethereum that allows more transactions per second by introducing additional blockchains to the main Ethereum blockchain. A public or private offering of tokens to interested investors, generally offering a cheaper price than the coin’s ICO price. Pre-sales are commonly seen as marketing gimmicks. A cryptocurrency's main blockchain which connects its sidechains or subchains. Proof of Stake. A consensus mechanism in which individuals use their holdings of a cryptocurrency to secure the platform in exchange for rewards. 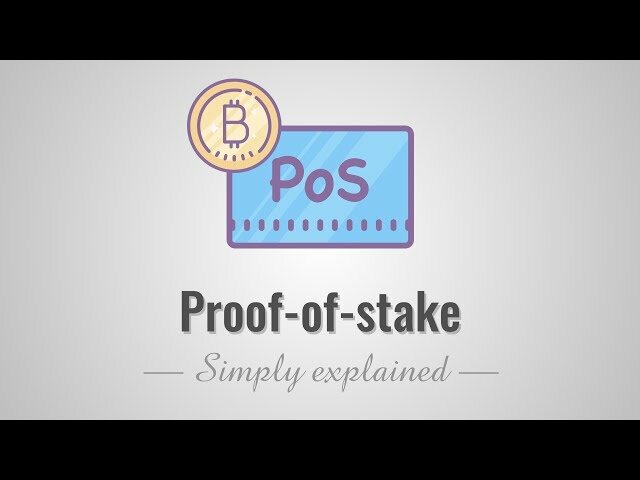 Proof of Stake and Trust. A consensus mechanism used by Waltonchain that relies on token holders (nodes) to verify transactions while retaining information about nodes' past performance to give higher rewards to the most reliable nodes. Private keys are used to spend cryptocurrencies.